I ended 2014 and began 2015 with Kutch. Ironically Kutch was never on the agenda. The husband and I usually holiday together in the first week of January and I had planned to only visit Ahmedabad and LRK – the Little Rann of Kutch to do some birding. But then he was very adamant on visiting Greater Rann of Kutch and at the last minute we “advanced” our holiday by a few days and headed to Kutch. It was a crazy decision. There was no way we could get a place to stay anywhere. In fact we were lugging bags and shifting our base every night. Thankfully we travel light. And the itinerary had to be planned around the place we stayed as the distances were rather baffling to say the least,And yet, it was a wonderful trip. Sharing some of my first impressions of Kutch with you.. Although I was happy that I was paying these craftsmen directly, be warned a bit – the prices are a wee bit expensive. These craftsmen are not naive. They are genuine artisans but they are good marketeers and they know that this is their only season to make a few extra bucks. They have travelled all over India and even abroad. Some of them have won national awards from the government. Frankly I did not cringe paying them their price, but it did deter me from buying more. Having said that, there are NGOs galore in the area as well. 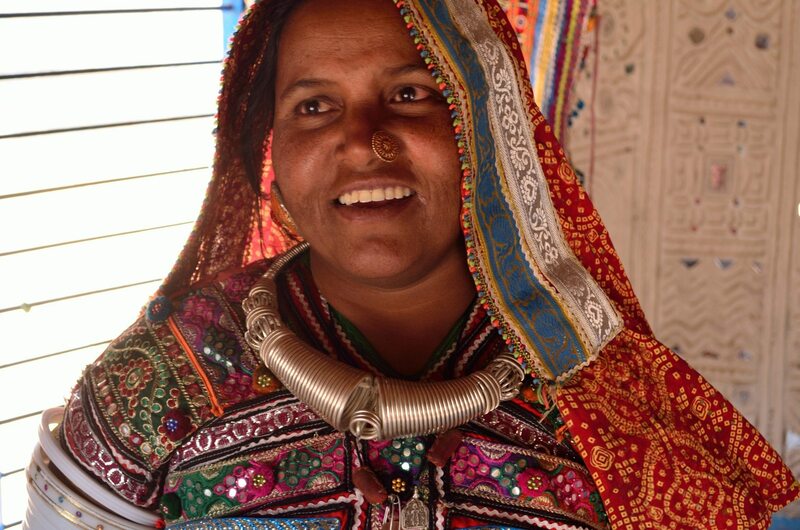 “Chai peeoge beta ?” Almost every villager in Kutch opened their doors to us and offered us tea. 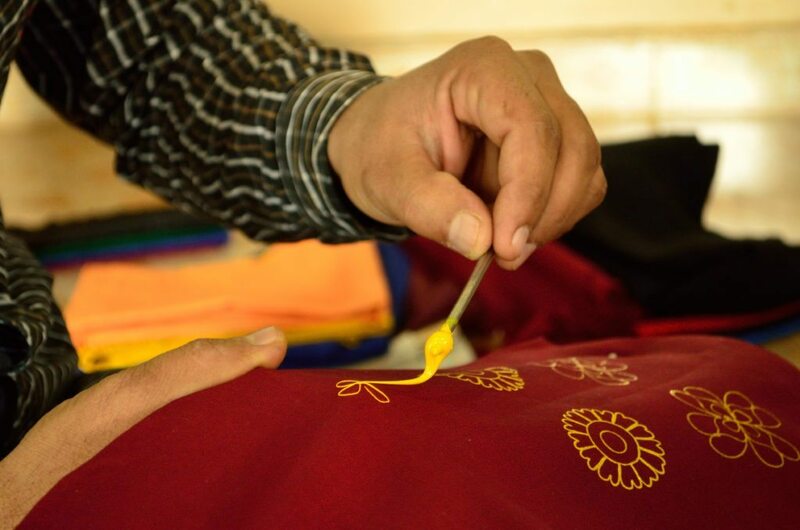 It is not easy to find these villages or craftsmen in the villages. Very often we had to stop and ask. But where ever we went, we were asked if we wanted chai. Most villagers would welcome us to their homes – even those who were not craftsmen. They would walk the extra mile with us to take us to the homes or show us the way. I was extremely touched with their simplicity and hospitality. India is know for its hospitality but these people just take the cake. 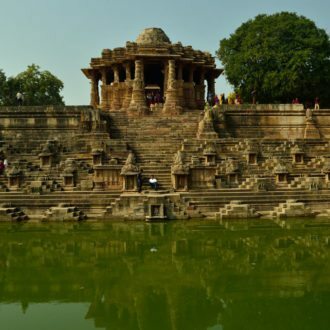 Gujarat Tourism can actually do a lot more here by listing out the villages and the crafts they are known for and the names of some of the key craftsmen. But then the experience of losing your way, talking to locals and finding your way and then walking through the narrow lanes and visiting these men and women in their humble abodes is an experience. I can sum up the White Rann in just one word – mesmerising. Walking on those crystals of salt that stretches endlessly for miles (10,000 sq metres ) and watching the sun rise and set is magical. I am told that on a full moon night, it looks so surreal. At sunset, it was filled with people, but during sunrise, we almost had the entire Rann to ourselves. I was freezing in the cold and waited almost for an hour for the sun to dawn. The White Rann is a unique phenomenon. You can see it only during the winters after the ocean recedes post the monsoons leaving behind crystals of salt. In my opinion, a visit here is once in a lifetime moment. Pity, it is getting ruined by loud tourists who spoil the sanctity of the place and ruin the silence. If there is one thing that impressed me most about Kutch and some parts of Gujarat it is the roads, I could virtually count the number of potholes on the way. Even the roads leading to the villages were fantastic. But then be prepared for crazy distances. While most of the villages are huddled together, the distances otherwise can range anywhere from 30 – 60 kms .So, if you were like me staying all over the place, then you will be crisscrossing the region. The only advantage here is you get to see a bit of the not so touristy side of Kutch as well. But due to lack of time, I missed out some of the most interesting sites and offbeat towns. Kutch is a place that needs time – so dont rush into a trip like we did. Once you leave Bhuj and you are on the road, dont look for restaurants and eateries, especially if you are like us crisscrossing the region. We virtually lived on dabelis and bhaji pavs from the street vendors, besides tucking in some fafda and other snacks and savouries. 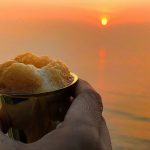 Gujarat is one place where the street food is as enticing if not more than the regular fare and if you dont try it, well, you are missing out on an experience. After all where else, besides Rajasthan will you find people waking up in the morning and eating jalebis for breakfast ! Kutch is famous for its flamingos who breed here . I have heard so much about Flamingo City but then it is not allowed to tourists. But for a birder, every little creek or lake in the region is filled with flamingos. 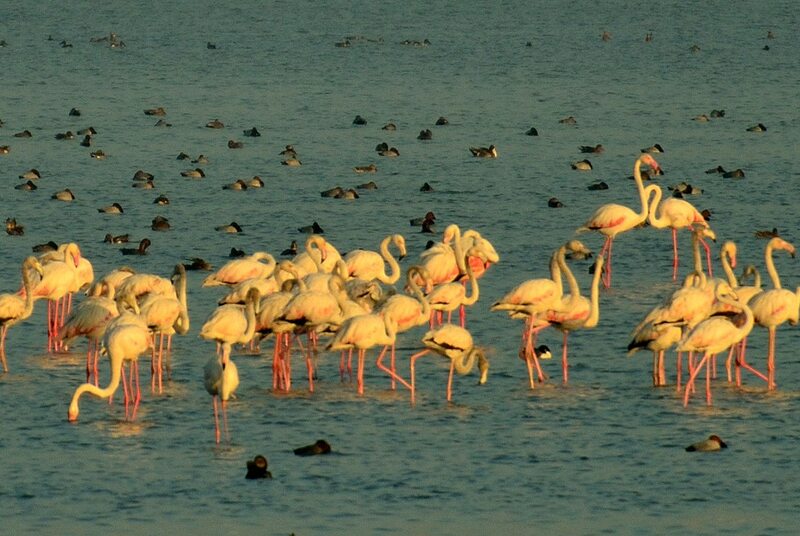 There are plenty of water birds and waders who flock here during winters and there are so many watering holes which are filled with them – from great white pelicans, greater and lesser flamingos, eurasian spoonbills, black headed godwits, black legged stilts – you see them all and more here. Stay in tents only if you are desperate like us. Most of these tents are mobile, dirty and they come up like Jack in the Beans’ stalk in a couple of days or more. There is nothing “fairy talish” about them. I stayed one night in an apology of a place near the White Rann which was incomplete, the bathrooms didnt exist, the tents were not zipped, the sand was all over the place and it was freezing cold. The second experience at Mandvi was a wee better – at least it was clean. None of these accomodation options are on the internet. Even if they are, do pay some attention to them. 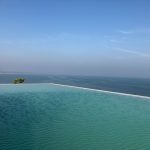 We were confused between a fantastic property in Mandvi (ironically tents) at a private beach and another tented accomodation near the local beach because they both had the same name ..well almost. The first one ironically had a website while the second did not. And we heard about the second through another property owner and assumed it was the first and made the booking, only to realize the mistaken identity after we landed there. Thankfully it was not all that bad, although the difference between the two properties was like chalk and cheese. The Rann Festival created and marketed by the government has put Kutch on the global and NRI map. Although I did not stay there, I did go around the Tent City and it was very impressive. Tours and packages are customised for the tourist who is staying there However ironically, there is not much information if you are travelling alone. Even my driver who was from Ahmedabad and who had ferried many tourists who were staying in the Tent City did not know the names of the villages and small towns. I planned most of my itinerary with the help of friends who had been there or who had helped set up NGOs there. I stayed at Devpur Homestay and at Kutch Safari Resort and they helped with the itinerary as well. 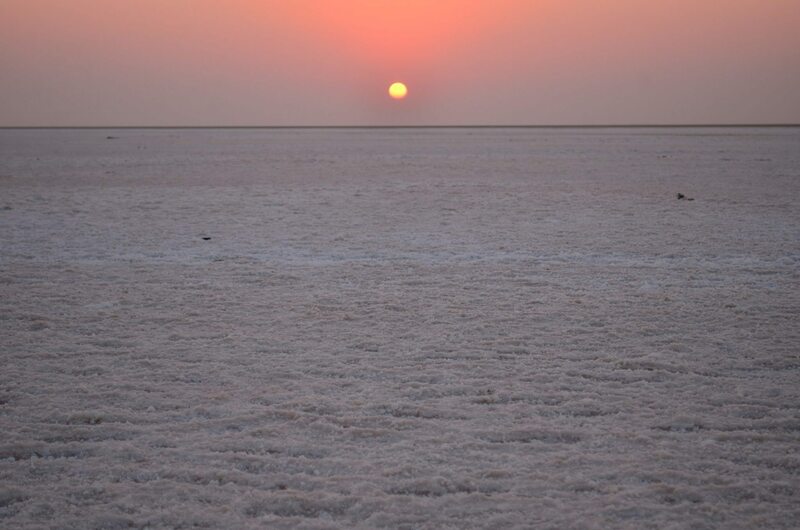 I would be happy to help anyone plan an itinerary if they wished to go to Kutch. The season is till end of February and it starts again in November. Have you been to Kutch ? What are your thoughts and experiences ? Do share a note here. Planning a visit to Kutch ? 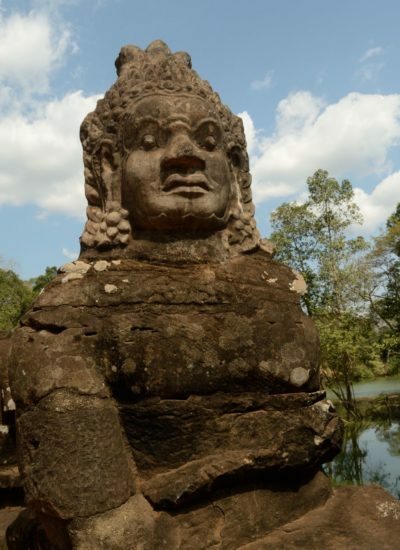 Need help with an itinerary or places to visit ? I would be happy to help you over a skype call or on email for a small nominal fee. Leave a comment here if you are interested. Also do leave a comment letting me know what you like about Kutch or the post. 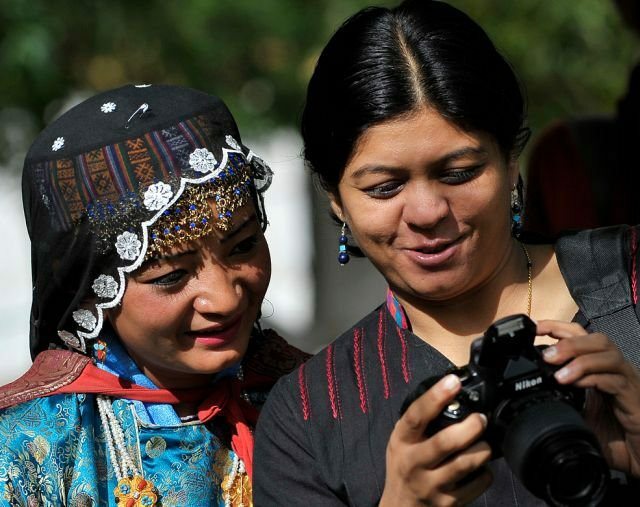 Thanks for the sharing such wonderful information on Kutch, particularly your descriptions on the villagers are really interesting and the photographs which you have uploaded in your post are really beautiful.After reading your article I would definitely love to visit their. Please keep sharing such wonderful experience of yours. Thanks for your king words..I hope you get to visit Kutch soon..
‘the experience of losing your way, talking to locals and finding your way and then walking through the narrow lanes and visiting these men and women in their humble abodes is an experience’ – some thing we have all experienced, but haven’t thought twice about, let alone, mentioning it in a post. Speaks for one’s sense of observation, and more importantly, of one’s propensity to put it in words, worthy of being read and wrote upon. Hey Lakshmi, great post. Am headed to Ahmedabad and Bhuj myself, and this post comes at the right time for me! Thanks Savitha..have a good trip.. Wonderful read on Kutch, their people, landscapes and culture. Must say..Such a beautiful piece of writing and amazing photographs!!! I am also a travel writer and photographer. Planning to start my blog soon so that I can share my experience and travel tales with people!! Loved the narration and the pics. Wished u had visited Ajrakhpur too and then taken some shots. Your flair would’ve brought it alive for all of us just like this Rogan art that you’ve shared…but of course Kutch has just too many…one blog might not suffice. But so what. Lakshmi consider this as a request…maybe next time. Did u get a chance to visit that crafts village Bhujodi ? Well i was quite taken there by the sounds that emanated…of the looms. i received my education on that whole process…that hard and long process of those beautiful warm Kutchi shawls made of Merino wool there in Bhujodi Gaon. Most of those houses there has a loom…so the colony hums with the sound of looms. I love these white deserts ofKutch and the awesome wildlife that it supports. I hope it is protected for eternity. Great pictures too, love the first shot. Your trip sounds lovely… love how you made the effort to go see villages across the region! Would love to go to Kutch someday and shall ask you for a list of all the places I should do too. Its a great post and useful too. 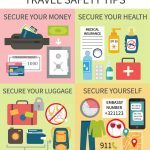 Would you be able to suggest how to go about booking safe but not expensive accommodation for a single woman traveling alone? Ideally, I would like to stay in a home stay but Devpur seems too expensive for me. What are the ways to learn about accommodation (other than trip advisor and the like) options locally and ideally book in advance? Also, any suggestions on itinerary? I am looking to visit Kutch for a week. Am a single woman traveller looking to at Kutch trip beginning of April this year. Based in mumbai. If interested please let me know we can travel together. Wonderful post on Kutch, Your First impression on landscapes and culture, the way you explain in your blog post is really very interesting to read every time a new post comes. 1. buddha caves in siyot and guneri in kutch. 2. Lakhpat – unesco heritage gurudwara , gosh mohd mazar 600 yr old. Kutch is truly mesmerizing and I am falling in love with it. Thank you for sharing vital information and captivating travel photos. 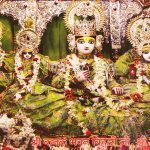 Thank you so much for sharing all interesting things n amazing pics….This year Ran utsav will be held from 1st november 2016 onwards. Thanks for wonderful post! Kutch is very very beautiful destination of Gujarat; Have you ever got a chance to see the full moon seen in Kutch Rann in the month of November? Well explained. Makes us want to go. What would you suggest – stay @ tent city ? Or any place around it? We are a few families with kids in the age group of 10 to 14. Prefer a luxurious to semi luxurious stay if possible. Tia. Hi Lakshmi, thanks for sharing your experiences. I am on a road trip around Gujarat with my brother and parents right now. We are about to enter a two nights tent stay at Rann Utsav tomorrow and are looking for the other than touristy way of going around here. Please do share those list of villages! Thanks for sharing such an amazing post. I am planning to go to kutch for 3 days this long weekend and it would be great if you could jot down places to visit or an itinerary. Wonderful post !!! And got me all excited for my trip to Kutch which I’m planning in December this year. We are planning 3-4 day trip. I am interested in visiting dholavira and little rann ( wildlife sanctuary) apart from great rann and kala dungar can you suggest a possible itinerary based on your travel. Thanks for writing this article and sharing such a wonderful information on Kutch,the way you have provided the description on kutch and about the villages is worth reading.The images posted here are very beautiful and awesome. Thanks for sharing the wonderful travel insights.